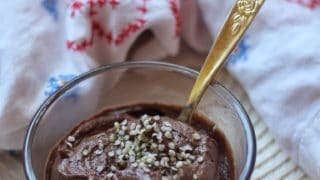 Keto Pudding Recipes that are low carb and simple to make. 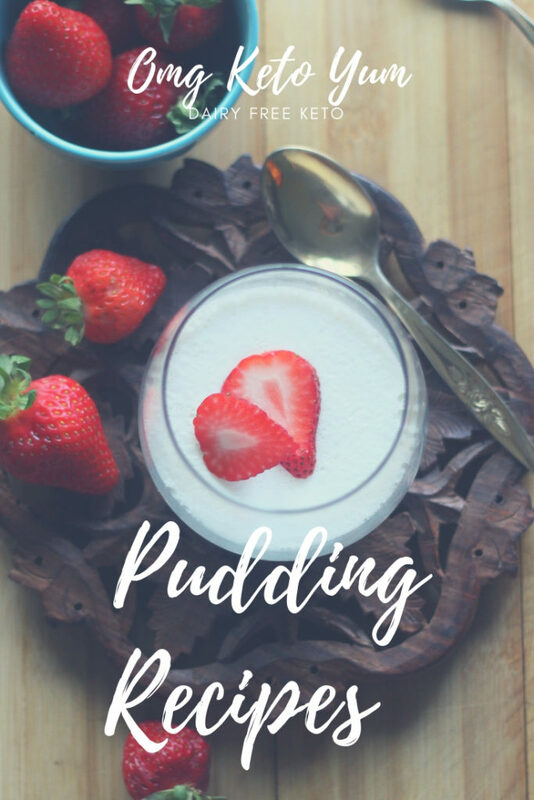 My favorite is the key lime pudding because it has no added food coloring and its so yummy! 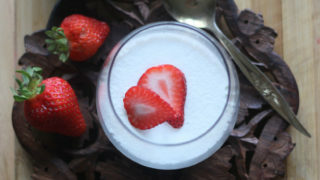 Strawberry Key Lime Panna Cotta that is DAIRY FREE! 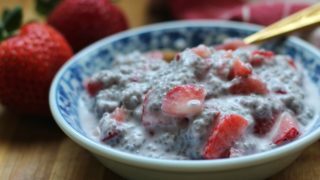 Make this in the morning and let it set up in time for supper! No food coloring was added to this fresh key lime pudding. This is great for a refreshing treat on a summers day. 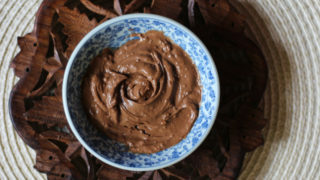 Low Carb Chocolate Pudding never tasted so good! 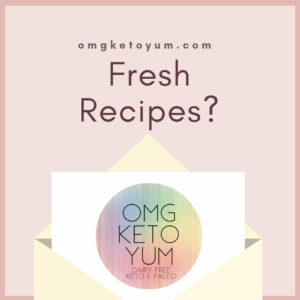 Who say's you can't have Strawberries on a keto diet? Not me! This Chocolate Peanut Butter Pudding bomb is a recipe for one. 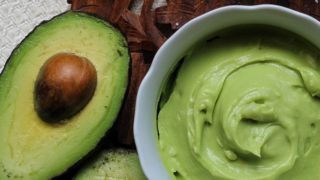 Make this for yourself because you deserve all the best things in life, your totally worth it. 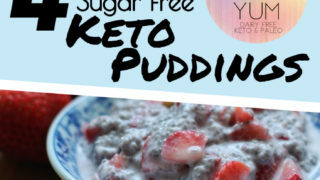 A round up of 4 keto puddings can be found right here.